There were a few notable omissions in the Best Picture category. Moonrise Kingdom, The Master, The Sessions and, to a lesser extent, Skyfall had all been talked about as Best Picture contenders but all were notably absent from the nominees announced. 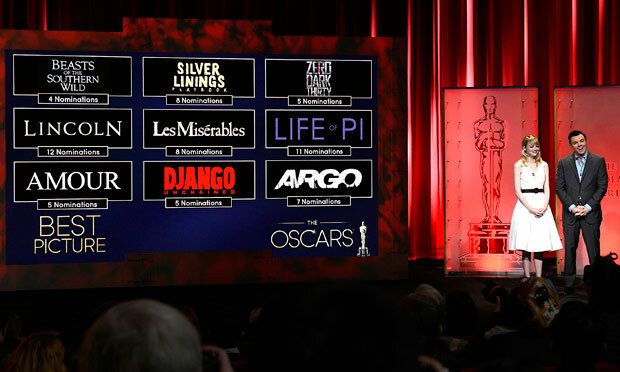 What makes that even more surprising is the Academy chose only to give out nine of a possible ten nominations. So it wasn’t even that these films were simply squeezed out by other worthy pictures, rather they were deemed not worthy of a nomination. It is not often that a foreign language film gets Academy recognition outside of the Best Foreign Language Film category. So it was somewhat of a surprise to see Michael Haneke’s Palme d’Or winner, Amour, pick up five nominations including Best Picture and Best Director. If nothing else it means that Amour will be the shortest of short priced favourites to win the Best Foreign Language Film category. It was the Best Director nominations which contained the biggest surprises, primarily as a result of who wasn’t there. Ben Affleck, Quentin Tarantino and Kathryn Bigelow had all been talked about as serious contenders to take the award home, yet none of them managed to get a nomination. The most obvious beneficiaries of these ‘snubbings’ are the surprise – unexpected but not undeserved – nominations of Michael Haneke and Behn Zeitlin (Beasts of the Southern Wild). 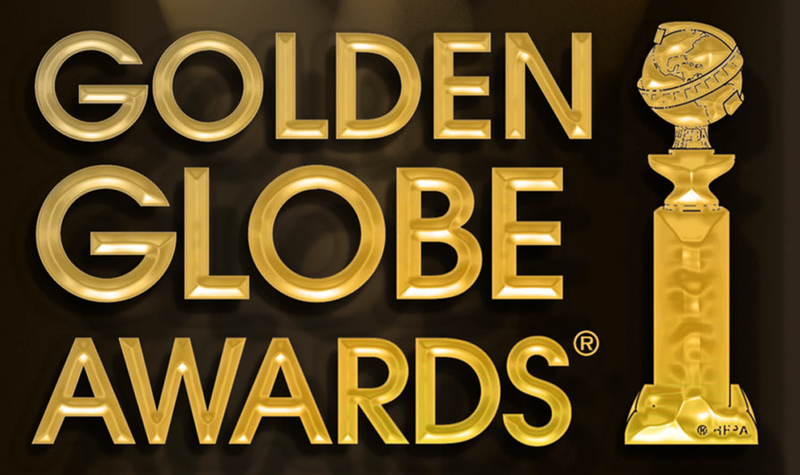 The surprise nominations in both the Supporting Actor and Actress categories both came from Silver Linings Playbook. Robert De Niro had only received a handful of lead up nominations, none of them major, for his role as Pat Sr. His surprise nomination means that there wasn’t room for some more fancied possible nominees, particularly Django Unchained’s Leonardo DiCaprio and Samuel L. Jackson. Australian Jackie Weaver came from right out of left field to score a nomination in the Supporting Actress category having not received any lead up nominations, other than as part of an ensemble cast. The Golden Globes and SAG nominations had opted for Nicole Kidman (The Paperboy) or Maggie Smith (Best Exotic Marigold Hotel) to round of their fields, but neither seem any more deserving than Weaver. While I don’t think anyone was realistically expecting The Dark Knight Rises to earn a best picture nomination, most would have expected it to figure somewhere (maybe in visual effect? ), but instead it became the highest profile film to be completely overlooked by the Academy this year.